Starting to crave the bright flavors of summer produce? Me, too! 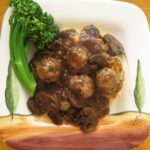 This entry was posted in, Fish, Food Articles, Full Menu, Pasta, Salad, Side Dishes, Vegetable, Vegetarian. 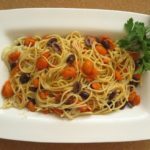 This entry was posted in, Food Articles, Pasta, Vegetarian. 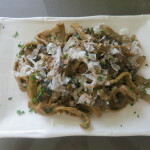 This entry was posted in, Food Articles, Pasta, Veal. 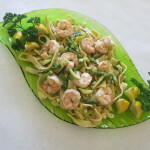 This entry was posted in, Appetizer, Food Articles, Lamb, Meat, Pasta, Pork, Salad, Veal. 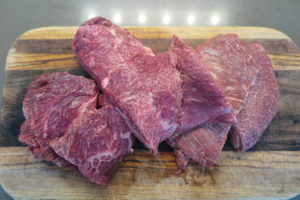 This entry was posted in, Beef, Food Articles, Meat, Pasta. 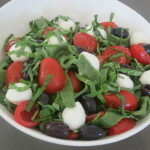 This entry was posted in, Cheese, Food Articles, Pasta, Vegetable, Vegetarian. This entry was posted in, Pasta, Vegetarian. 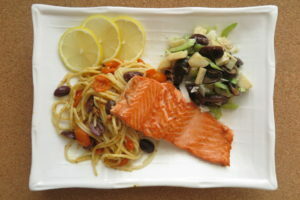 This entry was posted in, Fish, Pasta. This entry was posted in, Food Articles, Pasta.